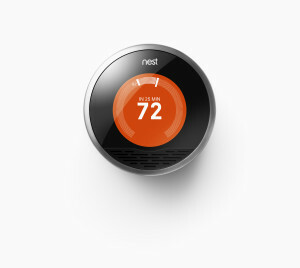 We are the first local contractor in southeast Kansas to become Nest Certified to install Nest products. 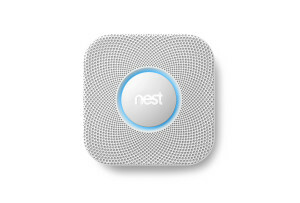 They currently have a Smart Wifi Thermostat and a Smart CO/Smoke Detector. All that you can monitor and control from your smartphone (Iphone & Android) anywhere in the world. You can click on one of the images below to go to the products webpage.